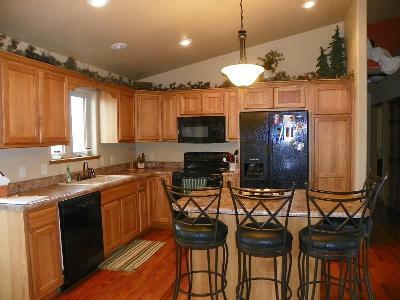 This four bedroom three bath home in the Reserve on Higgins Creek could be what you&apos;re looking for. 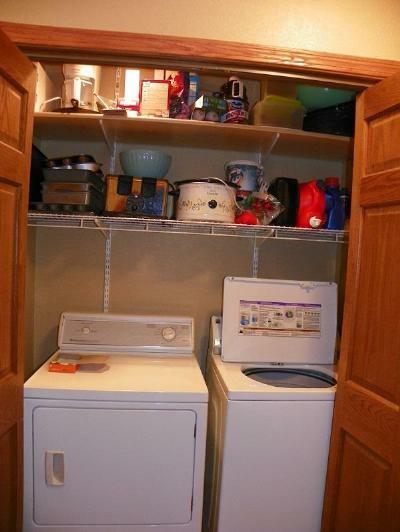 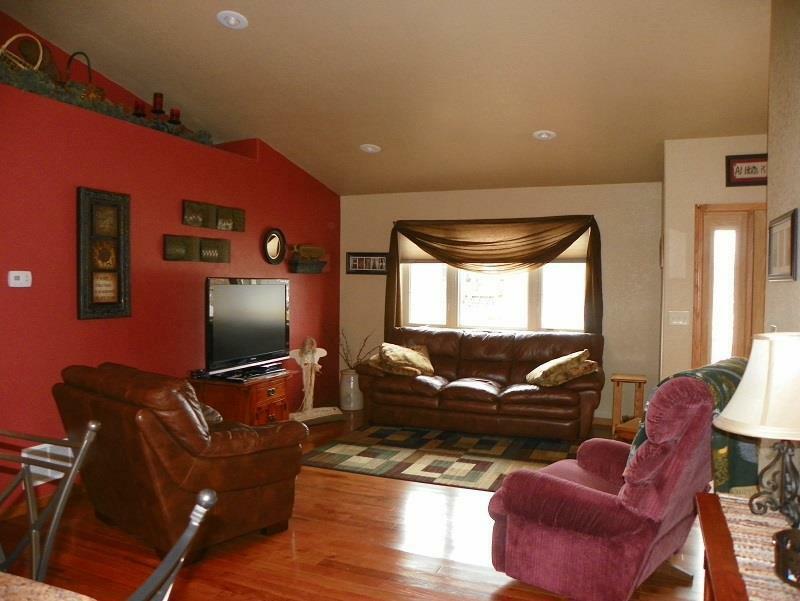 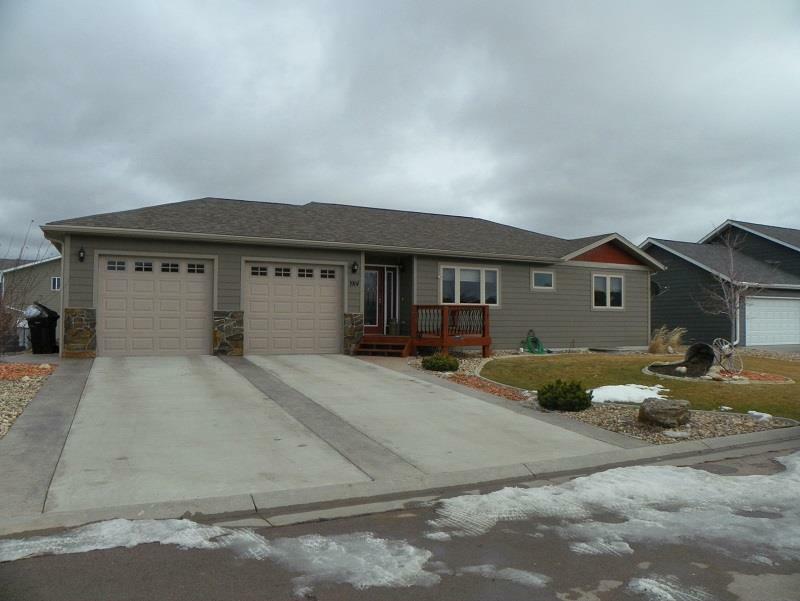 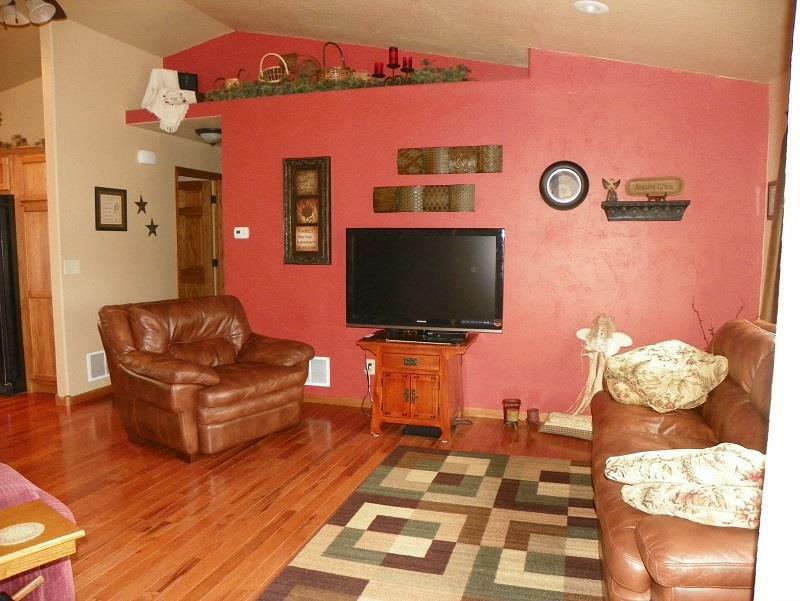 With its&apos; warm entry and convenient living space you will want to call it home. 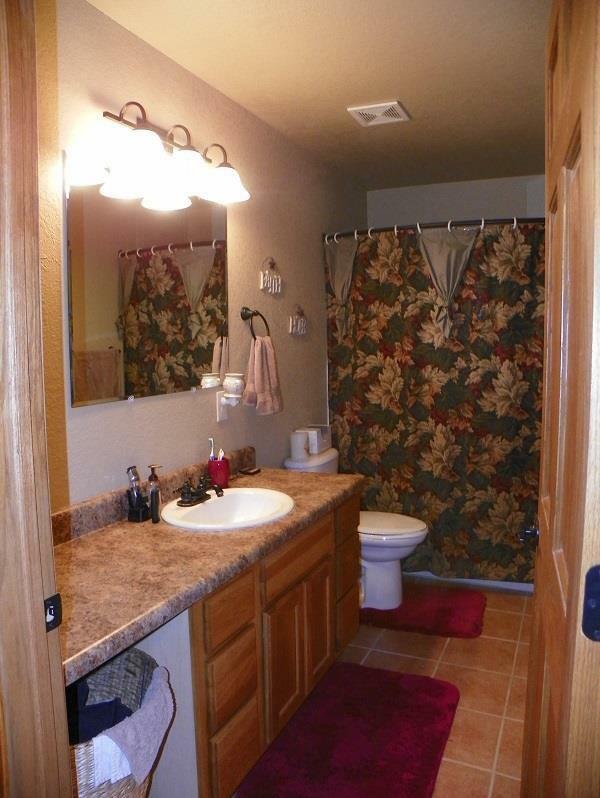 The floor plan includes a spacious master suite with Jacuzzi tub. 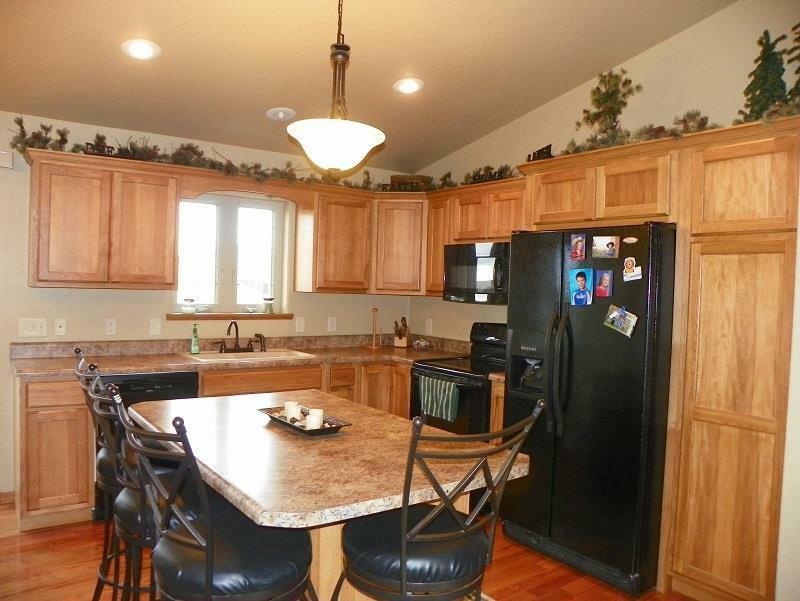 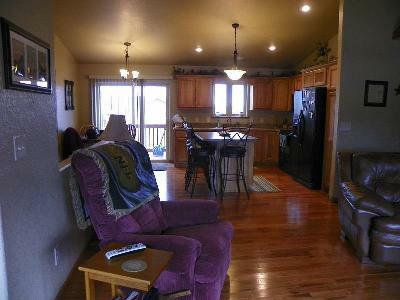 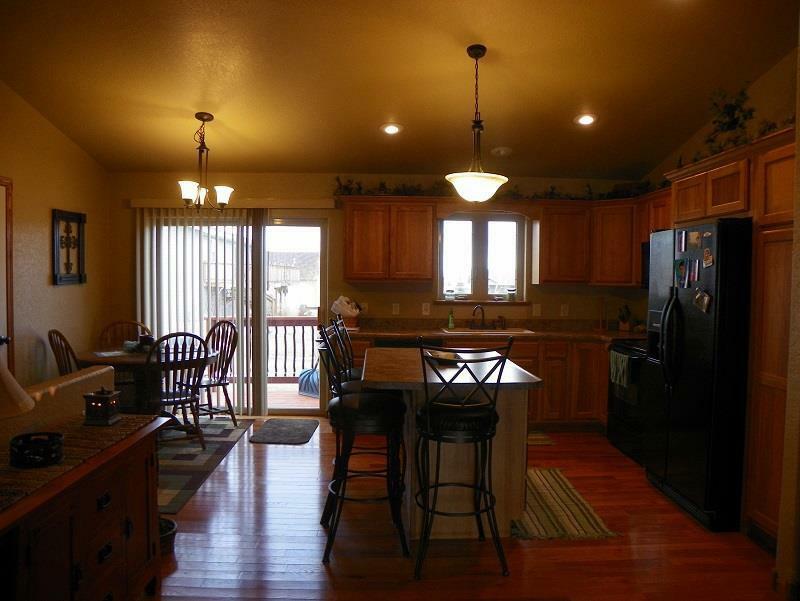 The kitchen has a spacious breakfast bar and quick access to the back deck for barbecuing in the summer. Downstairs there&apos;s a large family room with minibar and two additional bedrooms. 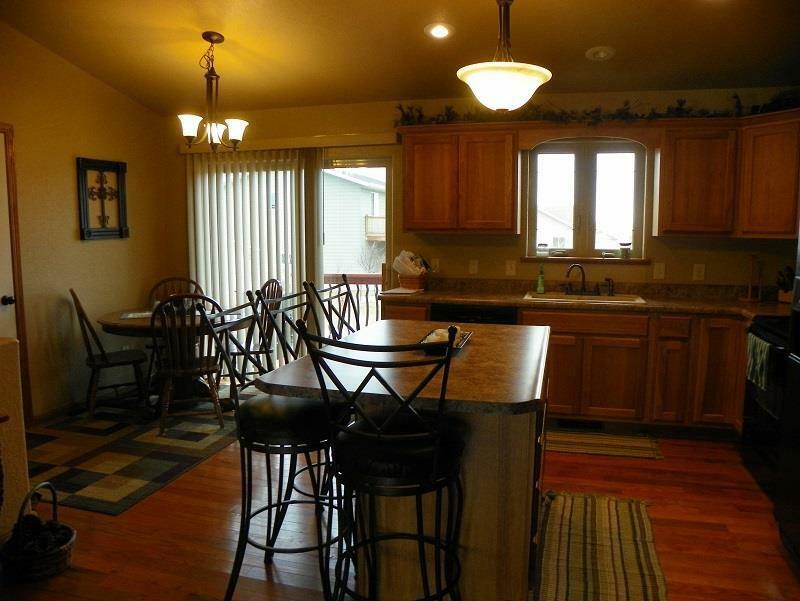 Outside is fully landscaped including a garden area and paver patio. Buyer is responsible for verifying all information on this MLS document.